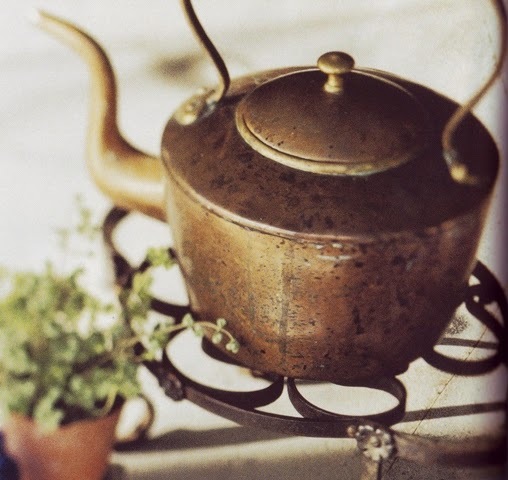 Peppermint Tea- Eases headaches and congestion.Green tea can be a preventative measure. Aromatherapy-Lavender, Eucalyptus, Tea tree and Peppermint ease headaches, lethargy and fatigue. Vitamin C,being a natural antihistamine, reduces cold and allergy symptoms by reducing histamine in the body.Histamine is released by the body in allergic reaction to pollen causing itchy, swollen, watery eyes, runny nose, sneezing, wheezing, swollen lips, shortness of breath, irritated skin and coughing. Vitamin C daily dosage amounts can be adjusted to bowel tolerance. Chilly pepper and cayenne pepper both have a compound called capsiacin.Capsaicin can clear up sinus pressure, sinus pain and nasal congestion. It has natural pain relieving properties, as well. The healing properties in spices are truly amazing. Peppermint boosts circulation, reduces drowsiness, aches and pains and boosts immunity. The tea is great for headaches, congestion and fatigue. Peppermint tea is a mild alternative to peppermint aromatherapy which is swift acting, strong smelling and potent. None of which are bad things, however people aren’t always willing to deal with the strong smell of peppermint essential oil or the stimulating effects. At home use aromatherapy in the bath, your body lotion or oil, for massage, facial steams, foot soaks, candles and room diffusers. Or get an aromatherapy massage, scalp and sinus massage, foot massage, body scrub or any spa service utilizing high quality, pure essential oils. Call Urban Sanctuary for an aromatherapy consultation or to book an appointment for a spa service.Send in a friend and make someone happy! Shop our aromatherapy candles, soaps, baths, scrubs, bath bombs, lotions, salts and soaks online. Be Kind To Your Sinuses. 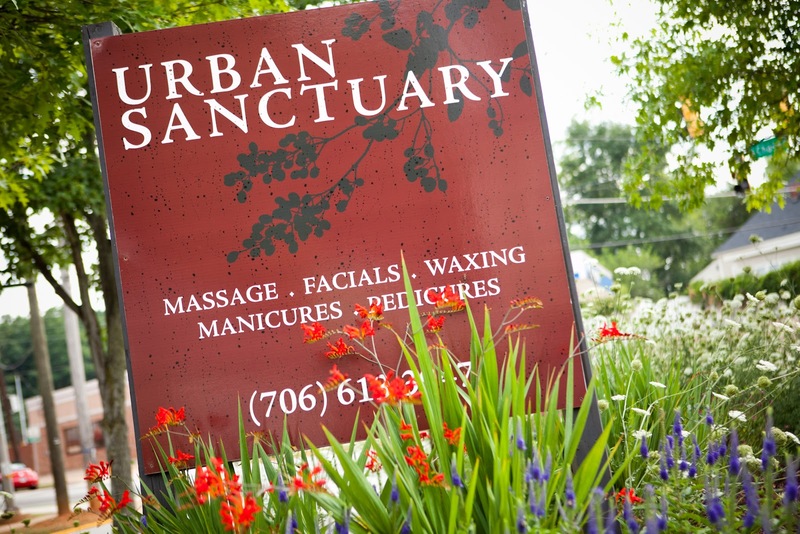 Unwind at Urban Sanctuary in Athens, Georgia. Voted Best Day Spa 8 years in a row. Serving up aromatherapy seven days a week for 10 years.